There's nothing worse than getting stuck while programming your phone system, and after hours of reading manuals, you call Tech Support only to hear: "Try rebooting the phone system, then call us back." or "Try upgrading the software. Good Luck." We take a different approach: We're not just Q&A Support – we take a hands on approach. 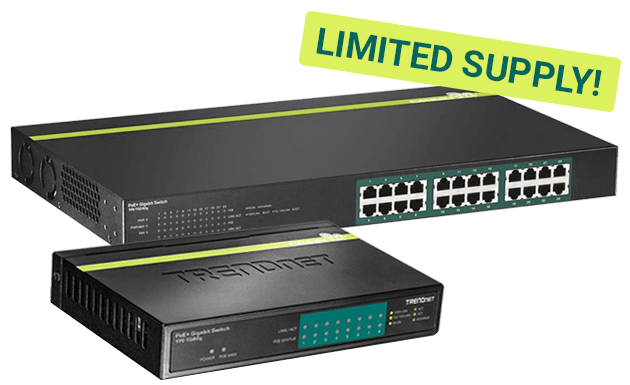 We'll remotely connect to your phone system to troubleshoot, make programming changes, updates, or even program the entire system for you from start-to-finish! We won't leave your side until the job is done, to ensure that both you and your customer are happy with the phone system. 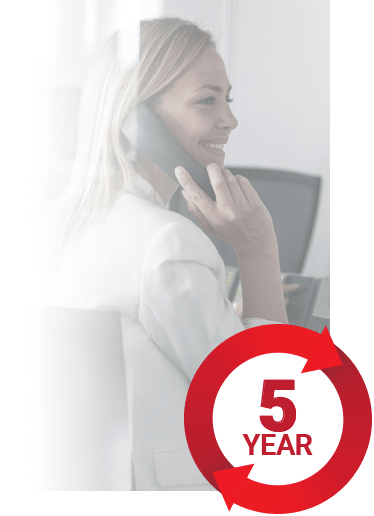 Dealers Receive 60-Days of FREE TECH SUPPORT with Every Phone System Kit! Our expert tech support team has over 100 years of combined telephony experience. Many of those years were spent traveling all over the United States performing onsite installations, programming and training. So we understand the importance of getting great tech support right when you need it. 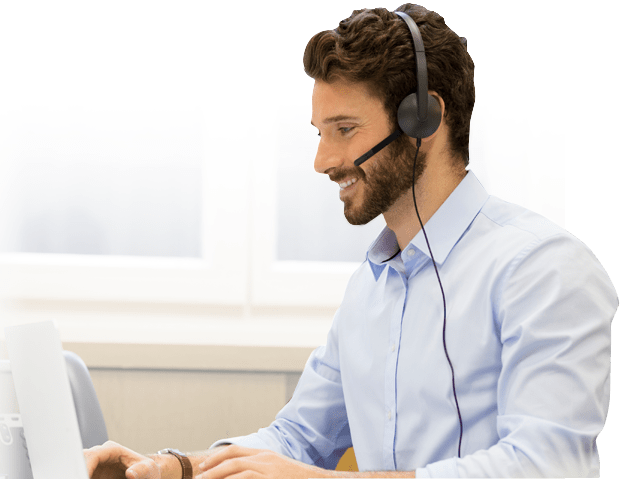 We’ll remotely program your system for you and walk you step-by-step through the programming process, to ensure that you and your customer are happy with the phone system. 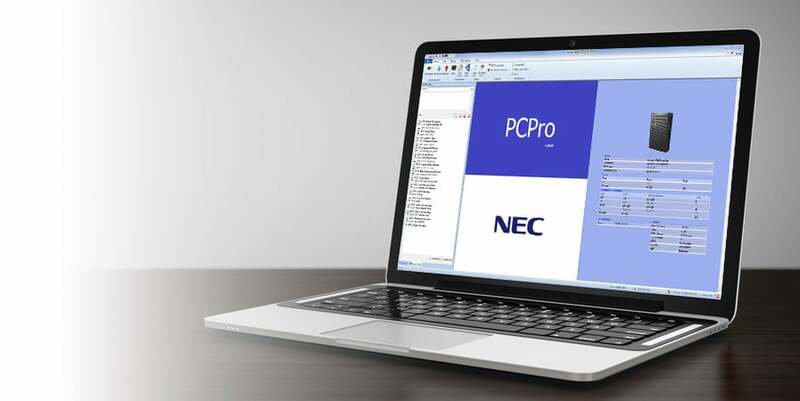 Our 60-Day support plans offer complete comprehensive support for the NEC SL2100 & SL1100 including application support, programming and troubleshooting. 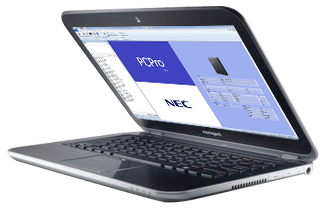 We'll remotely program your entire system from start to finish. 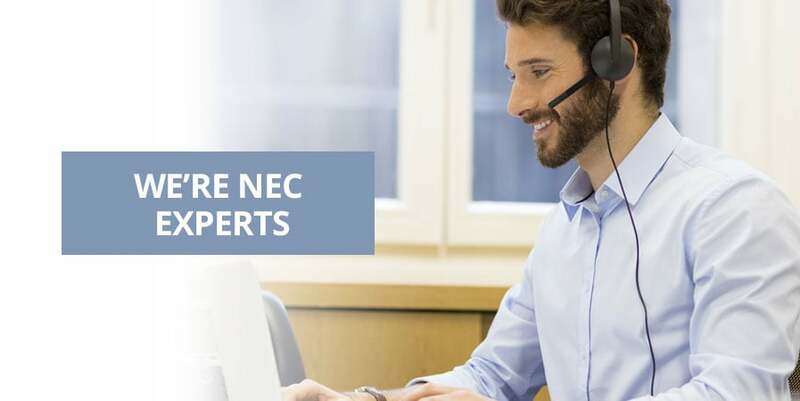 Live phone/remote programming tech support with an NEC certified technician. We've got your back to help you with any moves, adds, or changes. We'll start with the basics and even teach you how to install the system's hardware. We'll upgrade your system so your customers have access to the latest features. We'll upload a pre-recorded on-hold message that will make your customers sound professional. Sometimes it's not hard - it's just your first time. Our PAYGo® (Pay-As-You-Go) Plans bill in 15-minute increments, so small problems have a small price tag. What's covered under the basic plan? What's covered under the advanced plan? Have a large or tricky application that requires a custom quote? Give us a call at 919-324-3389 (press 1 for sales) or enter the details in the following form.